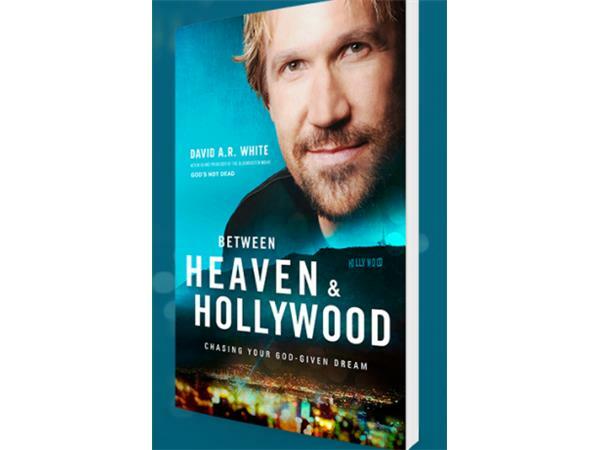 David was raised in a small Mennonite farming town outside of Dodge City, Kansas, and at the age of 19 moved to Los Angles to begin what would quickly become a successful career as an actor, writer, director and producer. David also produced and starred in God’s Not Dead, the No. 1 independent faith film of 2014, and Pure Flix’s biggest film to date. (www.Godsnotdead.com). David will return to the big screen in God’s Not Dead 2 in theaters on April 1, 2016.